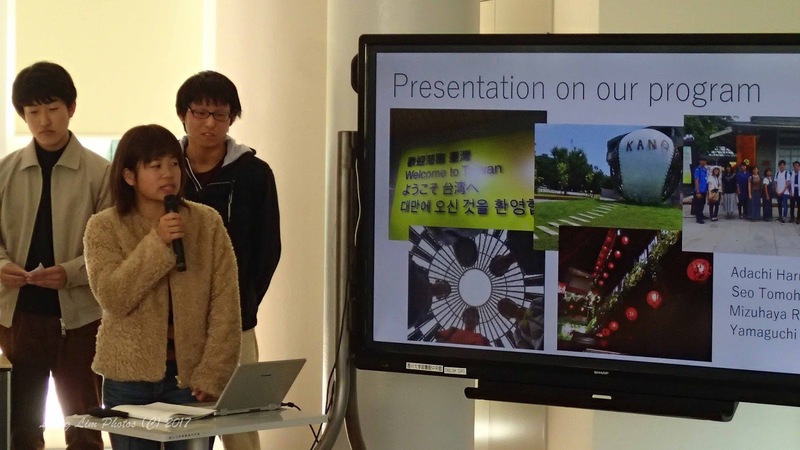 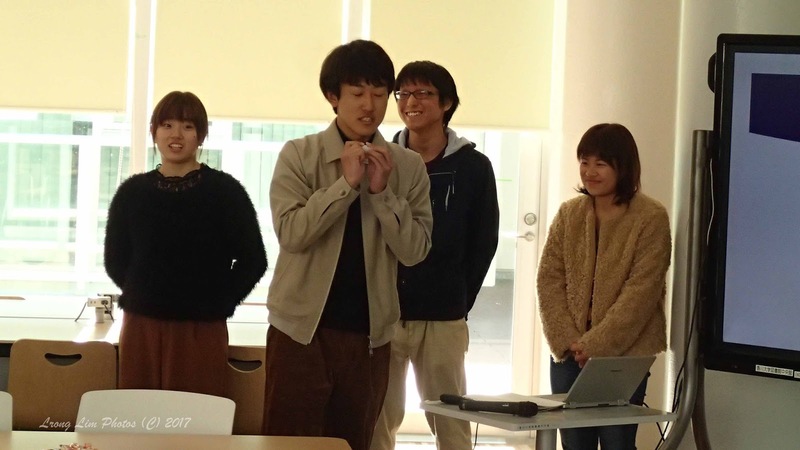 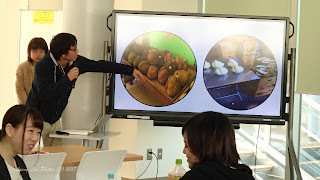 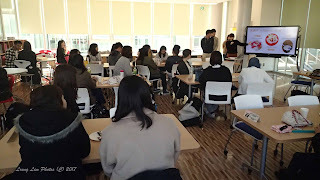 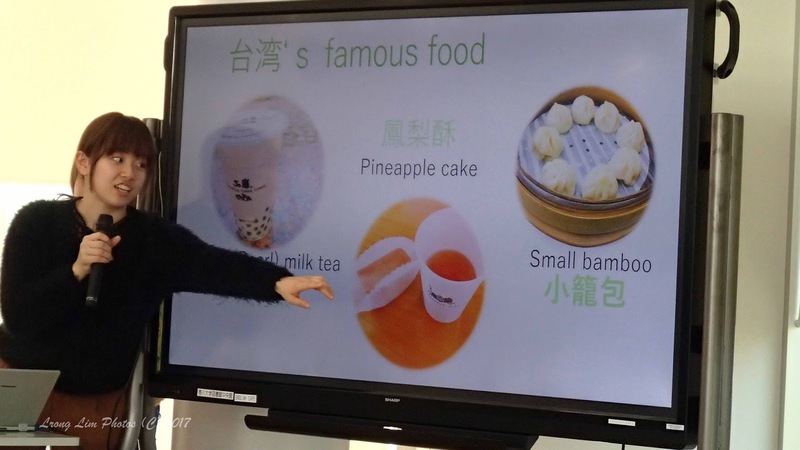 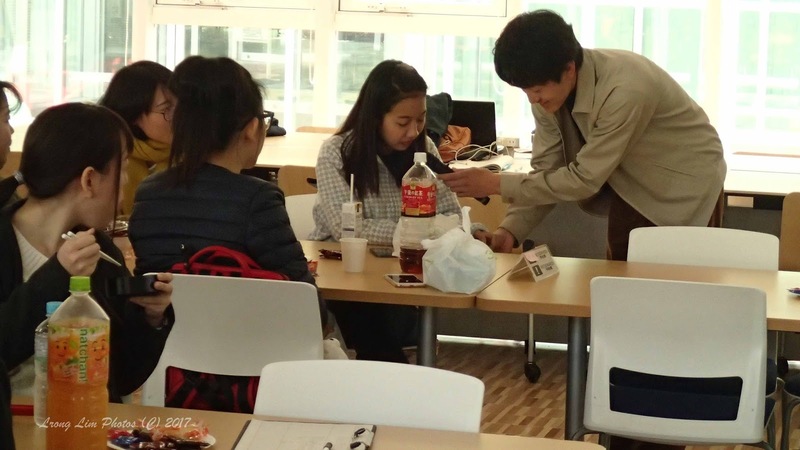 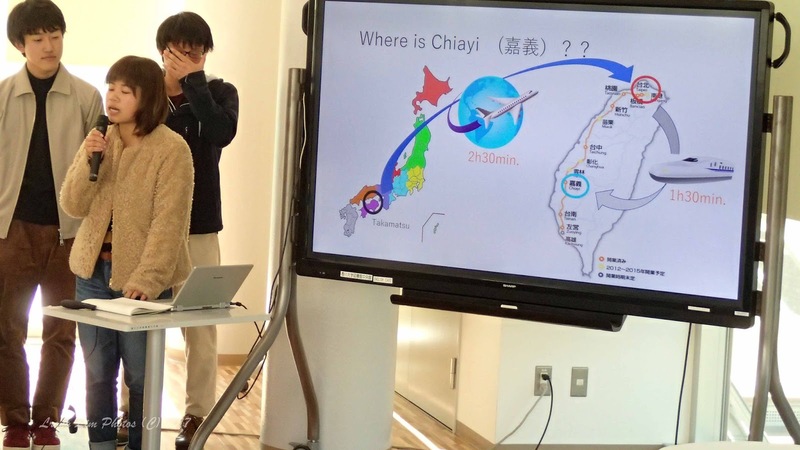 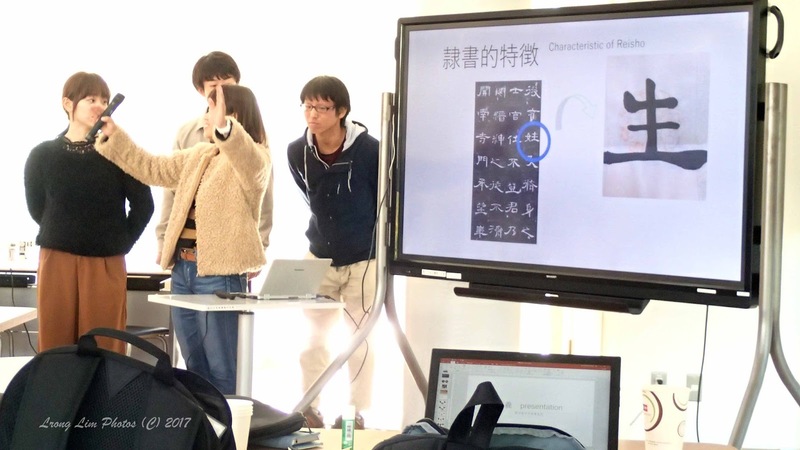 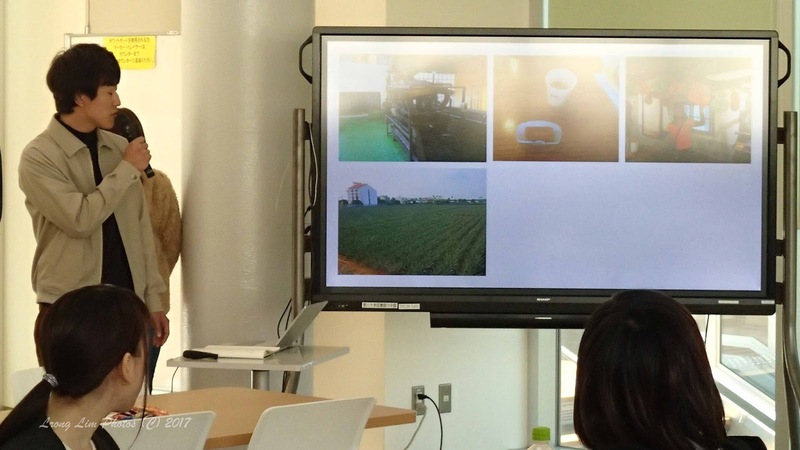 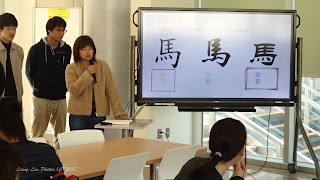 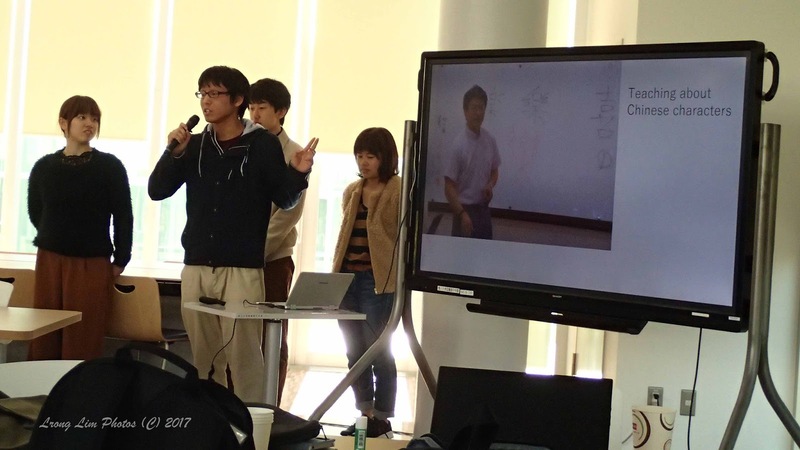 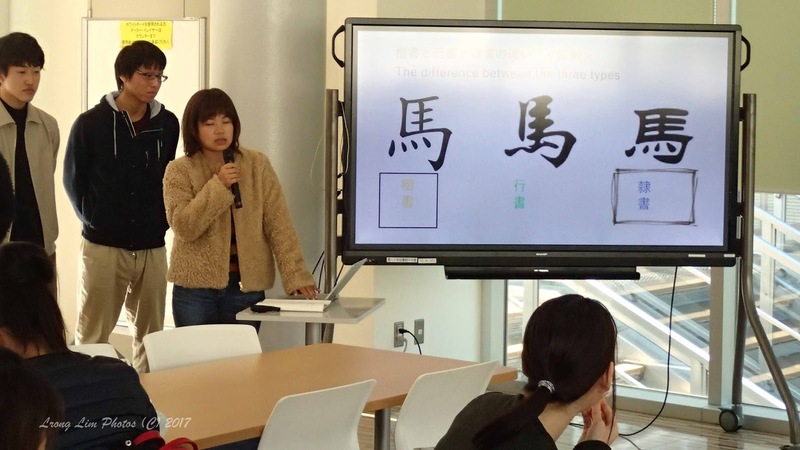 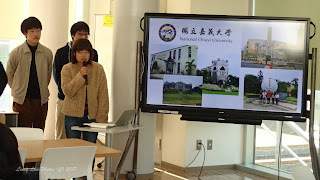 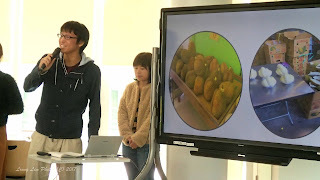 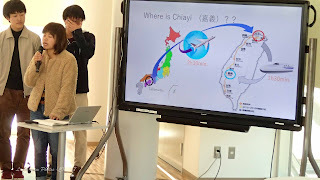 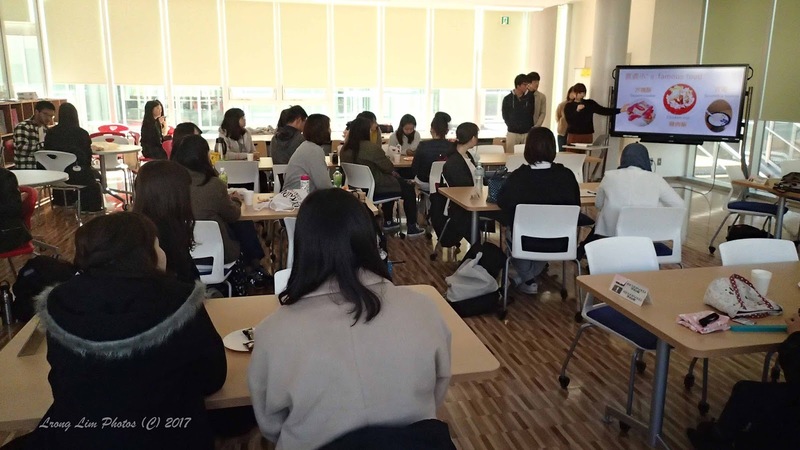 Four Japanese students made a presentation on their two-week program at National Chiayi University in Taiwan. 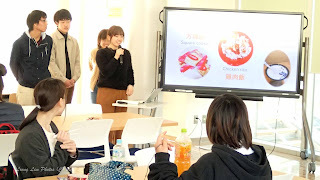 This is the first year that we took students on this program. Hopefully, next year, we can bring more students on the program.